Happy Holidays my friends! 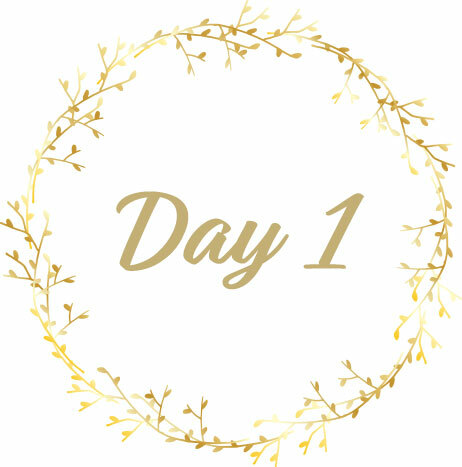 Today is Day One of our annual 12 Days of Creativity! It is always SO fun to design this program and share as many FREE videos, resources and other inspiration with you! We are kicking it off with a FULL FREE mini class! I LOVE this one! Introducing Persephone - Yes, she is the Goddess of the Spring (while many of us are fully into the Winter Season) BUT she, of course, exuded beauty in the Winter as well! I combined both the dark and the light into this mixed media portrait and I truly hope you enjoy it! I can’t wait to see your visions of this Greek Goddess! Enjoy your FREE Mini Class!